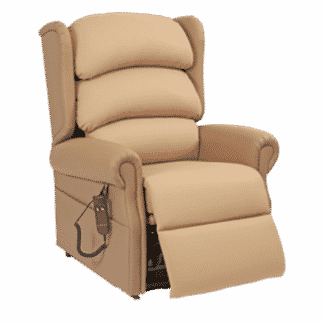 Considering the purchase of a Drop Arm Rise & Recliner Chair? 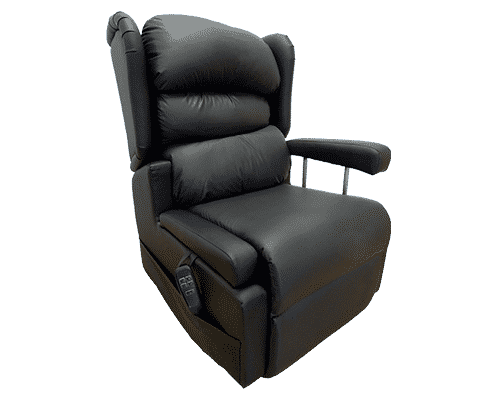 Hire a Drop Arm Rise & Recliner Chair from us for as long as you require giving you the peace of mind that this is going to fulfil your needs. 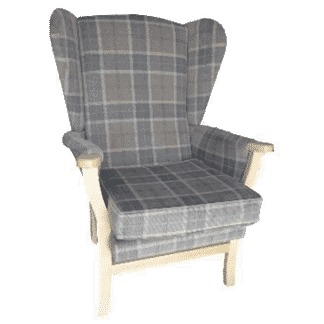 If after you have tried the care chair you would like to purchase one then we will allow you up to 1 weeks of the hire discounted against the purchase. 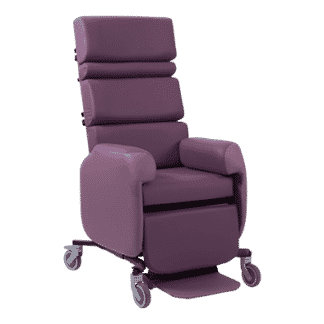 Plus if you wish to purchase the care chair we have delivered to you on hire then you will also benefit from a further 20% fleet discount off of the retail price. 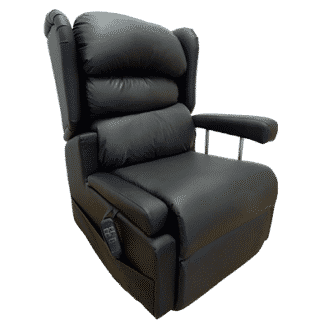 A dual motor Rise and Recliner chair with drop arms enabling easy side transfers and hoisting into the chair effortlessly. 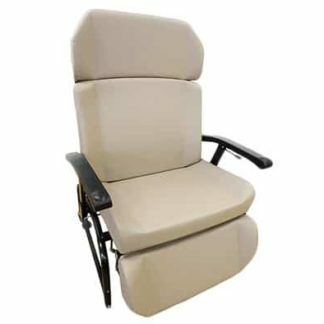 Our drop arm rise and recliner chair offers an ideal solution for helping people up on to their feet from sitting or enabling someone to stretch out and lay back. It also has the added advantage of double drop arms on it to enable easy side transfers and effortless hoisting in and out of the chair. 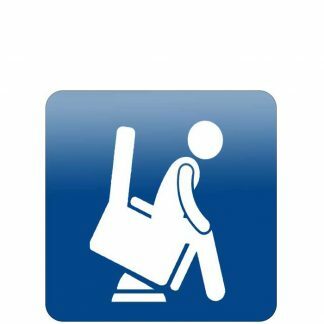 The armrests can quickly be adjusted using the lever on the side of the chair to 6 different height settings, including dropping down to below the seat height to allow for side transfers. 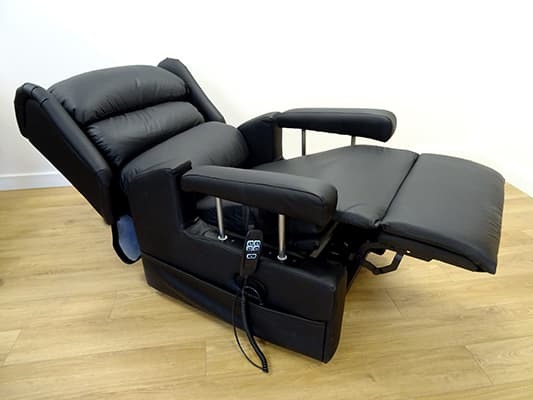 A drop arm Rise and Recliner with dual motors to allow maximum comfort and unlimited seating positions by adjusting backrest and footstool independently including the Trendelenburg position. 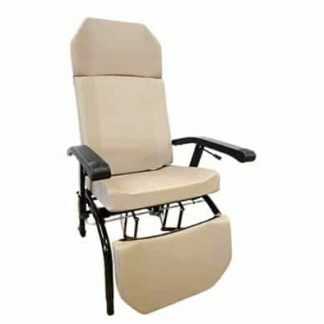 This drop arm rise and recliner chair comes with dual motors allowing you to adjust the back rest and footstool on the chair independently by simply pressing a button on the handset. 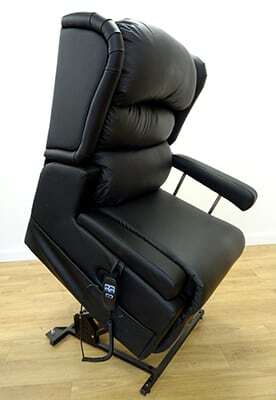 This independent adjustment offers the person sitting in the chair unlimited seating positions and maximum comfort. 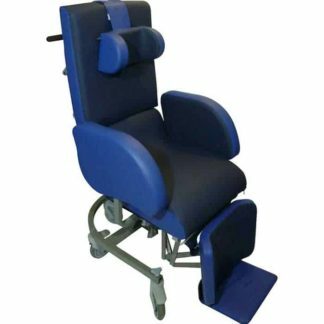 This chair also offers Trendelenburg position of having your feet above the level of your head for those who require this function. 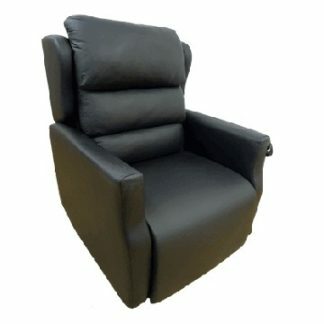 An electric Rise & Recliner chair made from Crib5 compliant material on the outer and vapour permeable 4-way stretch on the seat and back cushions. Waterfall back that can be removed and re-positioned for support and comfort. Made from technical vinyl Crib5 outer and vapour permeable 4-way stretch fabric on the seat and back cushions this chair is waterproof, anti-microbial, anti-fungal and stain resistant so you can be sure of cleanliness and hygiene. 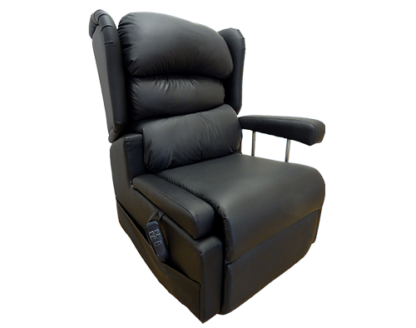 The chair comes as standard with visco medium risk pressure relief foam in the seat quilt and removable waterfall back cushions. The waterfall back cushions can be removed and re-positioned to offer customised support and maximum comfort for the person using the chair.